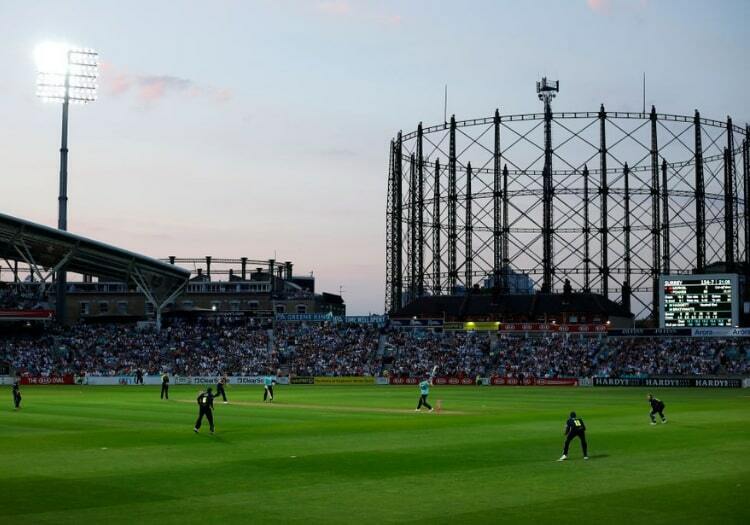 Kent join forces with Surrey for The Hundred "for the good of the game"
Kent want to be "right at the heart of the debate" about The Hundred as they confirmed that they will be running the team - alongside Surrey - that will play at The Oval. It had been assumed that there would be independent boards for the competition, which starts next summer. It has emerged that the counties' chief executives will be on them now though, although there is expected to be one independent member on each. Kent's new chief executive Simon Storey will be working alongside his Surrey counterpart Richard Gould. "There was a well-publicised meeting last September when the chief executives and the ECB came together and it was decided that for the good of the game we needed to shift things forward," said Storey. "First and foremost I am representing Kent. We need to make sure the opportunity outweighs the threat. We need to be right at the heart of that debate. For the sake and sustainability of the county game, which is at the heart of everything we are doing, we felt that the 18 first-class counties must continue to have a really strong voice, and to be fair the ECB listened to that. The new tournament needs to attract existing fans and I think that got a little lost along the way. "Every county will now be paired or triplicated on the boards. It ensures we can cascade any benefits out - the exposure, excitement and young people coming into the game. 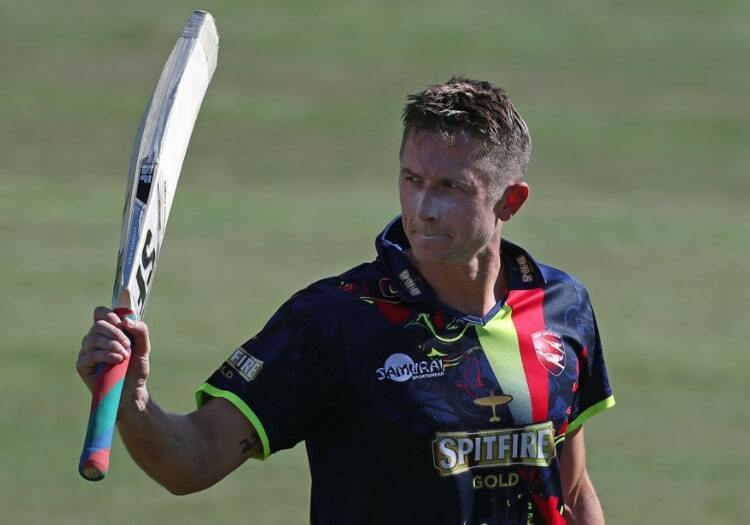 We see it as an extremely important tournament for Kent to be a part of. "We have a very strong working relationship with Surrey. I speak and work regularly with Richard, and there is a recommendation there will be an independent element on the board." Storey confirmed that Kent were relieved Surrey continued to be involved, after reports that they could be excluded after they had voted against the concept. "When it was reported we stayed very close to the debate. We are part of the board at the host venue of The Oval. We felt there would be a solution. We made sure that the ECB and Surrey knew exactly where we stood on it." The director of cricket and head coach of The Oval side - which is yet to be named - will pick the players. If they opt for local talent, it raises the prospect of players like Jason Roy and the Curran brothers starring alongside Sam Billings and Joe Denly. 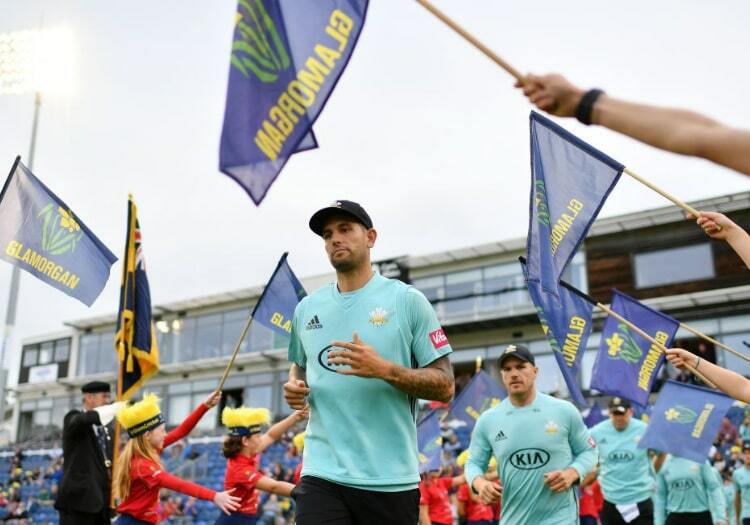 While there has been considerable opposition to the new format, with many feeling it should be T20 and others wishing it was two divisions of the counties, no one can deny that would not be an exciting side, especially with three overseas stars also on board. "There is a clear desire to have a local flavour," says Storey. "Beckenham is six or seven miles away from The Oval. Geographically urban Kent is very much London based. There is a lot of work to be done between now and the draft, and the tournament starting." A lot of county supporters worry that the new tournament will eventually engulf their long-established sides. "I am looking at the legacy it leaves for us at Kent," says Storey. "We can get more people to play cricket. We hope that fans of The Hundred will come to to watch their local county here at Kent. There will also be the 50-over county competition at the same time so there will be more cricket on offer." Storey also hopes that the women's Hundred side for the Surrey/Kent area could play at Beckenham. "We have terrific facilities there. I'd love to see Beckenham at the heart of the women's game not just internationally but domestically as well. The ground is on an 18-year leasehold so that is something we are going to need to look at with the freeholder and Bromley Borough Council." Storey has joined Kent after a stint as chief executive of Derbyshire. Some counties are reportedly struggling and waiting for the Hundred money (£1.3m a year for the duration of the new TV deal from 2020-24) to come in, but Storey is happy Kent are on an even keel. "We are about to announce a small surplus," he said. "Cricket is at our heart and we cannot forget that, but long-term financial sustainability is vital. It is a challenging time for the counties and debt reduction and creating small reserve pots is important."